Designed by Cosimo Lorenzo Pancini, Coco Gothic is a contemporary take on the style of early sans serif typefaces like Futura, Kabel and Akzidenz Grotesk. 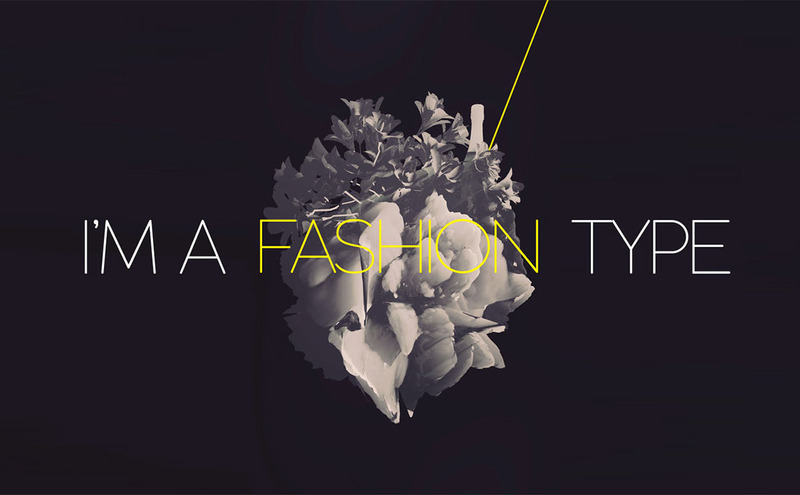 The cold, geometrical shapes of those modernist typefaces have been made softer and more contemporary by visual corrections, slightly rounded corners and a minimalistic design feel. 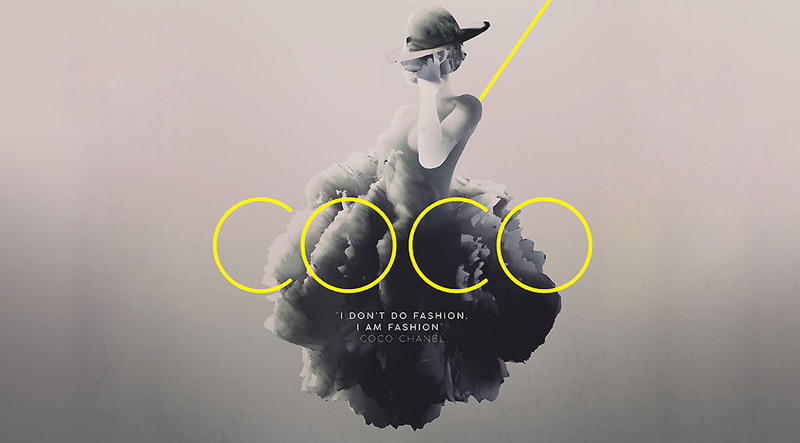 Named after french designer and fashion beloved icon Coco Chanel, Coco Gothic comes in two alternate versions of six weights with matching italics and features an extended character set with open type support for small caps, ligatures, alternates, European languages, Greek and Cyrillic alphabets. 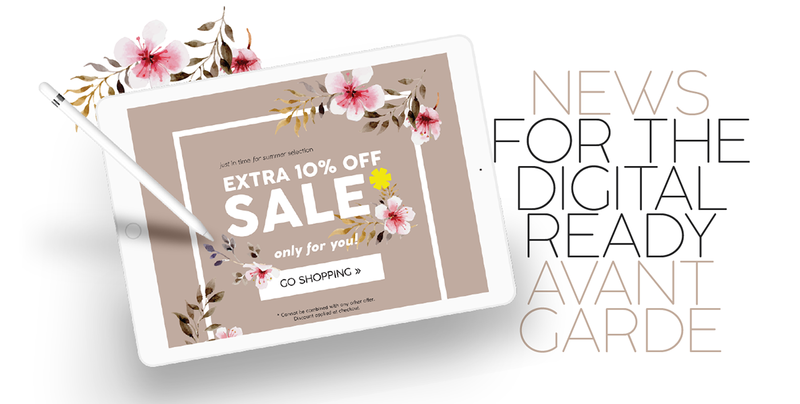 Equipped with a rich array of historical variants, Coco Gothic is also an encyclopedia of styles from the last century, ready to transform itself and adapt to the mood of your text. Coco Gothic is a contemporary geometric sans serif in the footsteps of traditional grotesque typefaces like Futura and Avantgarde. The cold, geometric shapes typical of those early modernism typefaces have been made softer and more contemporary by visual corrections and slightly rounded corners. 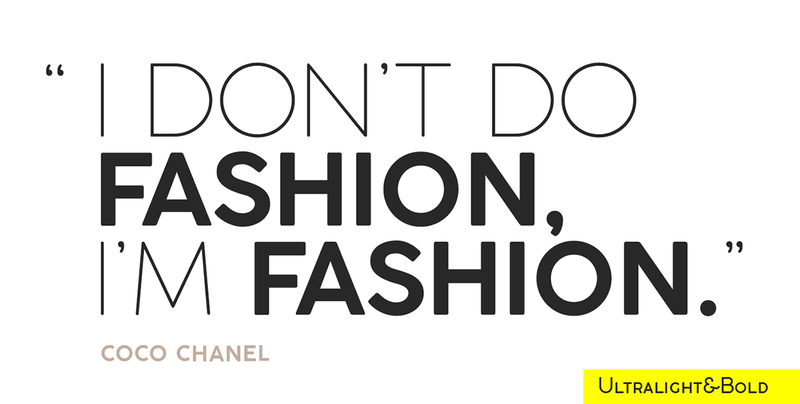 Its name comes from the nickname of fashion beloved icon Coco Chanel. 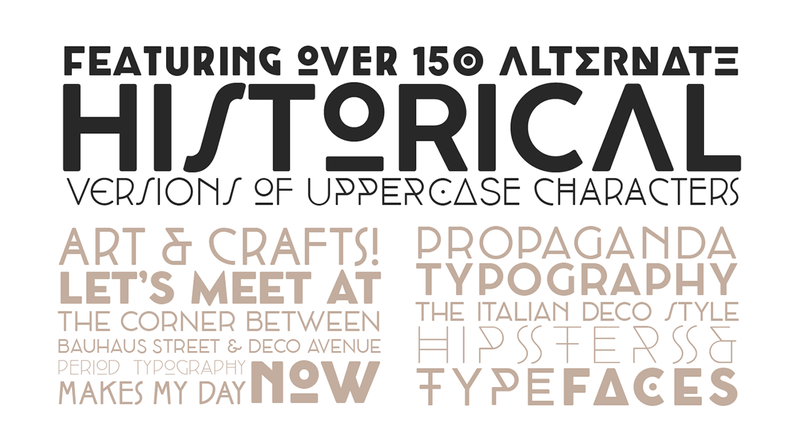 Equipped with a rich array of historical variants, Coco Gothic is also an encyclopedia of styles from the last century, ready to transform itself and adapt to the mood of your text. It comes in six weights with matching italics and features an extended character set with open type support for small caps, ligatures, alternates, European languages, Greek and Cyrillic alphabets. 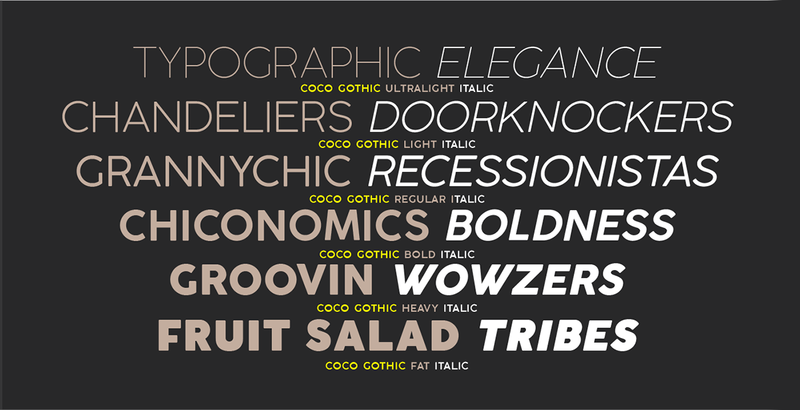 Coco Gothic is completely free to download and use for personal, non commercial use.